Sports Spectrum‘s winter print issue is now available for online viewing. Log in HERE to view the magazine before it arrives in your mailbox. 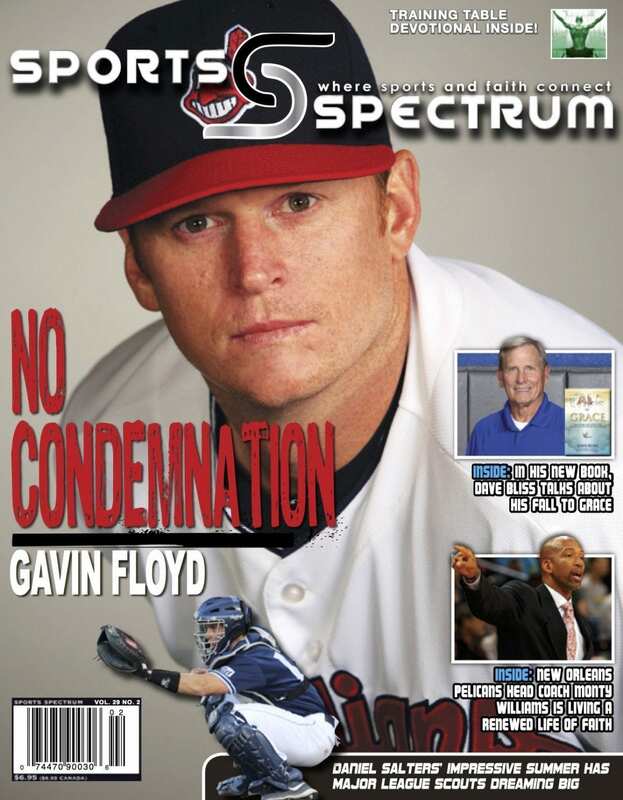 To receive eight issues of Sports Spectrum magazine a year, subscribe HERE. 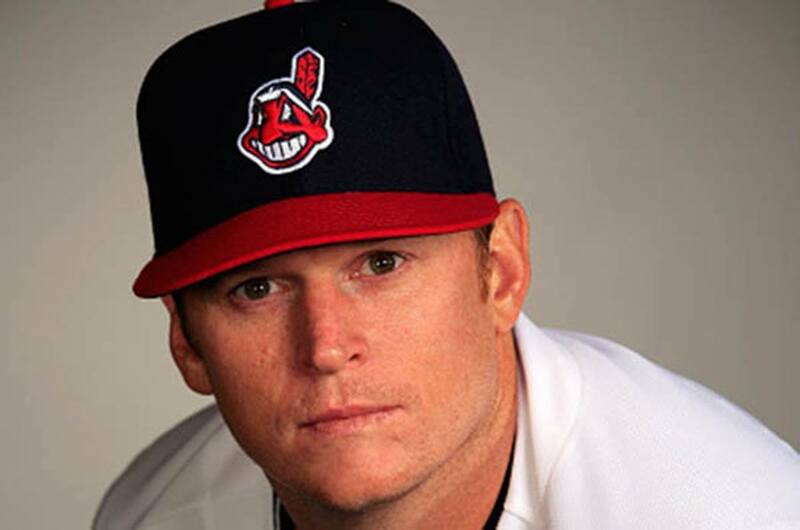 This issue includes feature stories on Cleveland Indians pitcher Gavin Floyd, New Orleans Pelicans head coach Monty Williams, and Major League Baseball prospect Daniel Salters. This magazine also includes stories on swimmer Missy Franklin, cyclist Sarah Lee Wai-sze, former University of North Carolina basketball player David Chadwick and legendary college wrestling coaches Tom and Terry Brands. In this issue’s editorials, managing editor Brett Honeycutt writes about genuine belief, Unpackin’ It podcast radio host Bryce Johnson interviews linebacker Tim Shaw, and staff writer and columnist Stephen Copeland writes about guilt and the performance wheel of faith.